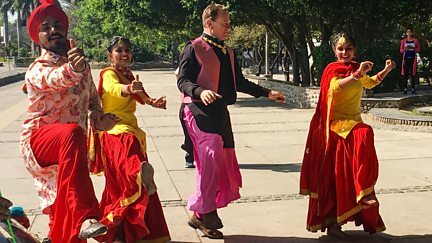 Michael Portillo embarks on a classic rail journey from Amritsar to Shimla. 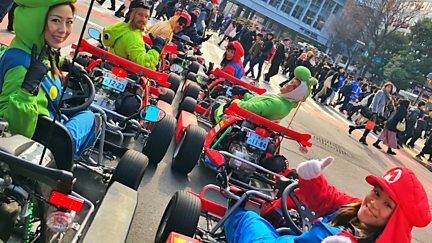 Carmen Roberts reports from Japan on video game-inspired go-kart tours. 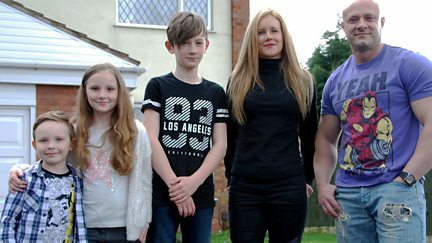 In 2010 the Wilsons had high hopes of a new life in Australia, but where are they now? 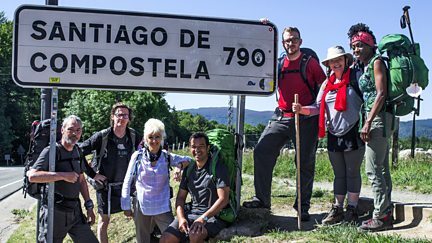 Seven celebrities arrive in Biarritz and make their way to the start of their pilgrimage. 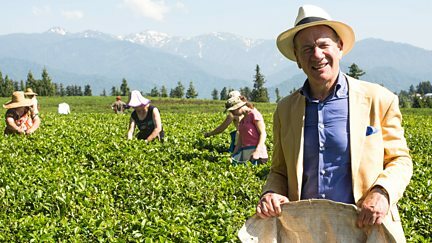 Michael finds a surprise 19th-century tea plantation in the West Georgian countryside. 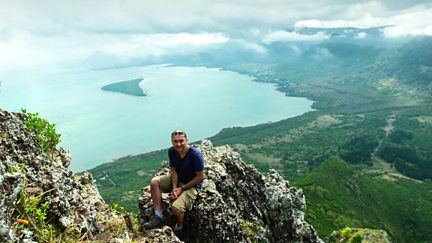 Rajan Datar travels to Mauritius as it celebrates its 50th year of independence. 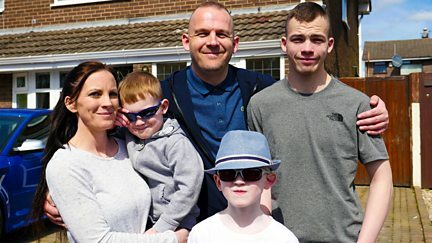 Gareth and Zoe Lloyd were hoping to make a fresh start in Australia. 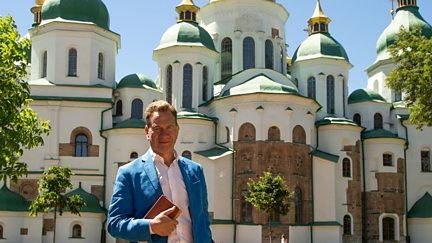 Michael Portillo explores the city described in his guide as the Jerusalem of Russia. 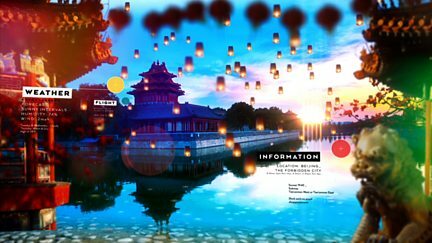 Two near-death experiences had left Nazeem wanting a fresh start. Mathew had a week to convince his fiancee that Australia was where their future should be. Working away from home had turned Julie's life into a nightmare. 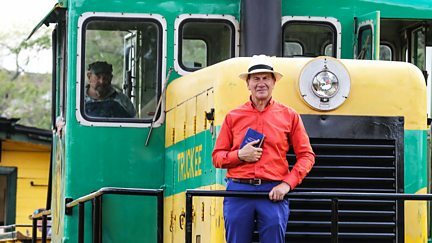 Was Australia the answer? 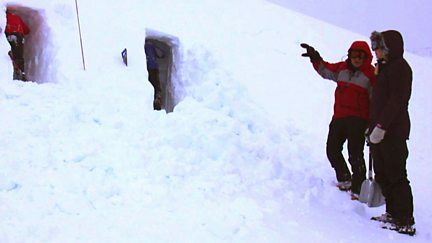 A near-fatal crash made Paul determined to live life to the full in New Zealand. 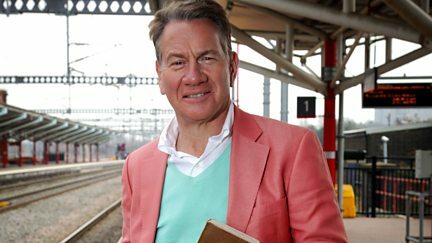 Armed with his Bradshaw's Handbook, Michael Portillo begins a journey across Ireland. 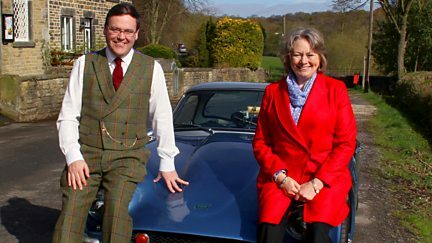 A special edition of the show, as Christa Larwood takes a musical journey through Norway. 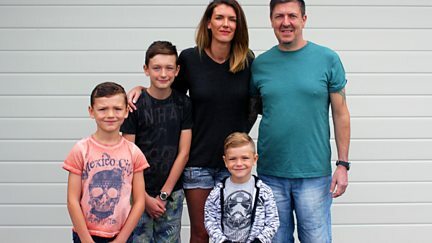 Lee wanted to move to Australia, but his wife Lauren didn't. Where are they now? 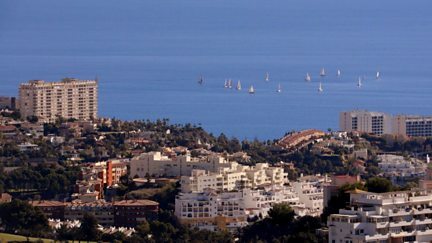 Keith and Greer hope to find a perfect rental home on the Costa Del Sol. 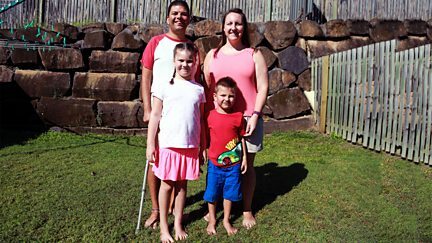 David wanted to move to Australia, but his wife Jeanette didn't. 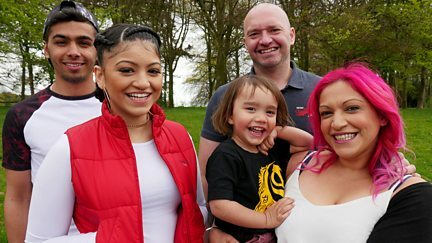 So where are they now? 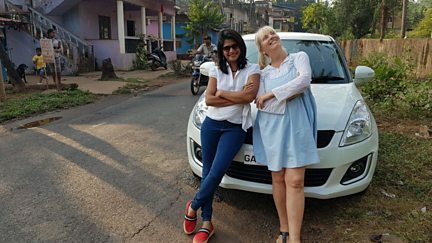 Phoebe, her son Dunstan and his girlfriend Abbie hope to rent in Goa, India. 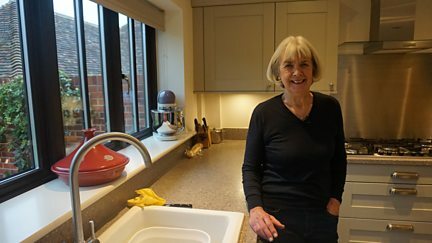 For five years Vivian Stirk dreamt about moving to New Zealand. 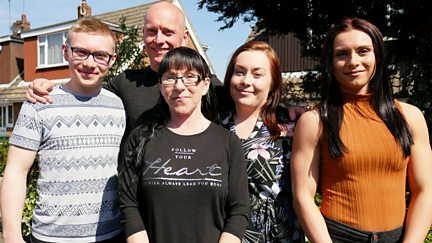 Where are the family now? 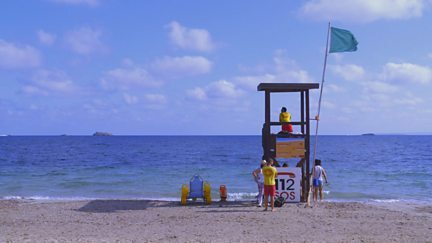 Amanda wants to swap the cold of Essex for sunshine on Mallorca. 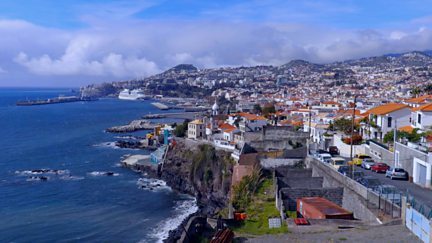 Diane and Alan want to leave the Scottish winter behind and rent a property on Madeira. 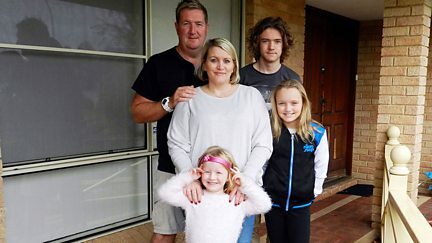 After a trial week in Australia, where do the Andrews call home? 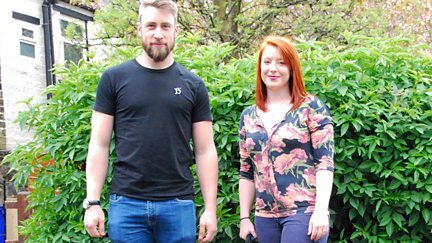 Ann and Stephen want to leave the winter in Glasgow behind and rent in the Costa Del Sol. 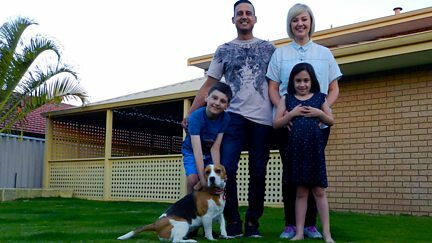 Hedydd was desperate to move to Australia, but her husband wasn't keen. Did they go? 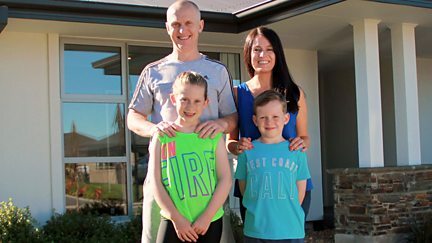 Wanting to improve their family's prospects, Jessie and Kevin saw their future down under. 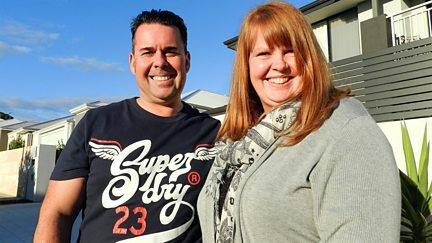 Josie and Laurence from Newcastle hope to find a perfect rental home in Lanzarote. 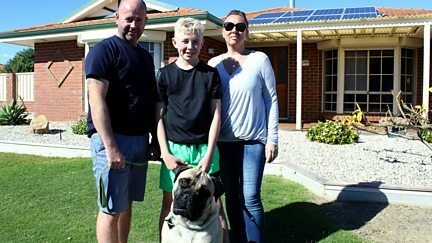 Norman and Sally have their heart set on renting a property in Cadiz. 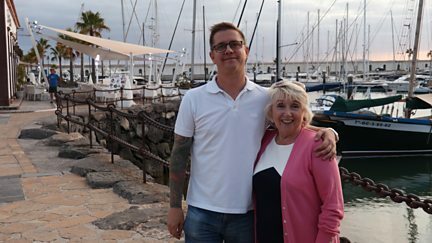 Sally and Jan want to swap the cold of London for sunshine in Ibiza. 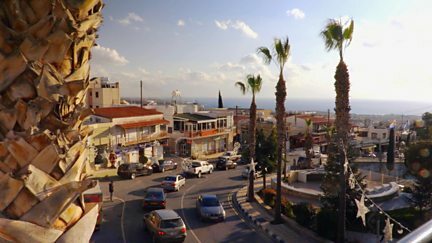 Dee and Celia want to leave the cold behind and spend part of the winter in Cyprus. 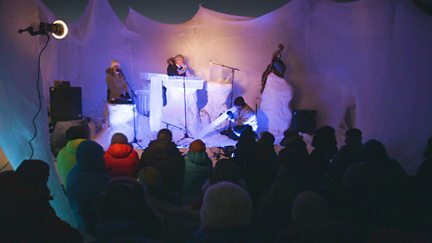 Christa Larwood heads to Denmark to practice with an underwater orchestra. 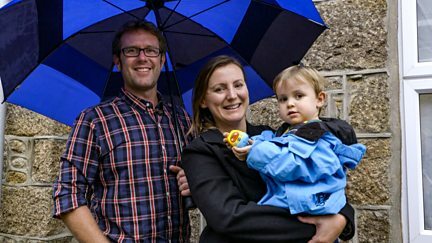 Chris and Victoria, along with young son Jacob, hope to swap Cornwall for sunny Florida. Clad in khaki boiler suit and dark glasses, Michael joins the US Navy Pacific Fleet.